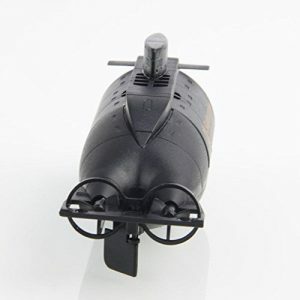 Brand New and high quality,Submerge to depth of 1.0m underwater. 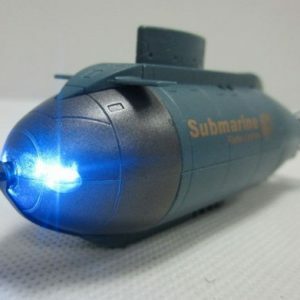 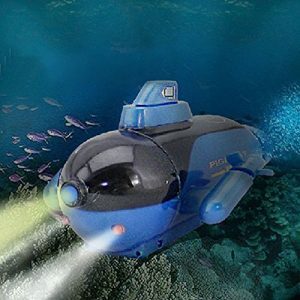 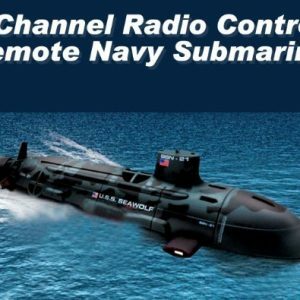 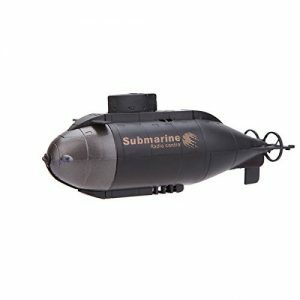 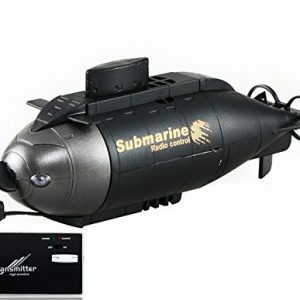 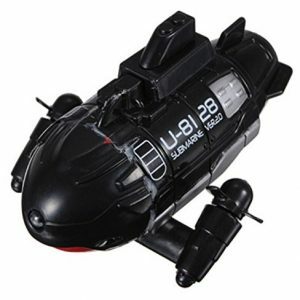 Ready to run and no assembly needed,Great gift for the kids or Submarine fans. 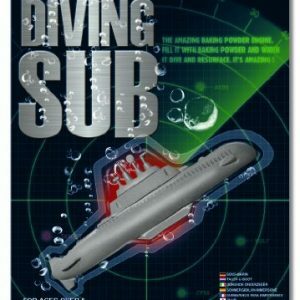 CE identification, safe for your kids to play.